Captures the subtleties of chocolate, cherries, and cream beautifully. Smooth and creamy with that 'Highland' taste - a dash of sugar will help open it up. Lively and flavorful ginger notes peeking through the sweet lemon character. 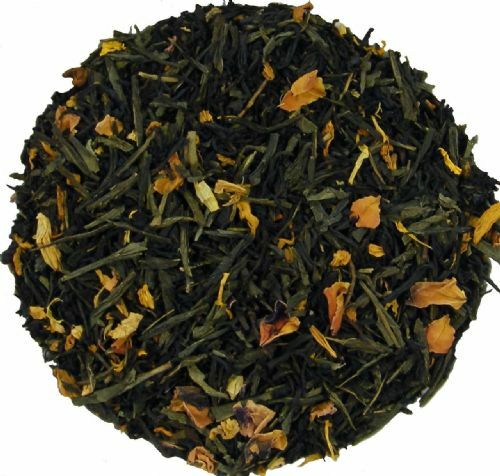 Lively and flavourful ginger notes peeking through the sweet lemon character. Enticing fruity notes tempered with a delicious cinnamon character. Savor for those special moments. Malabar Coast spices and Creamy Madagascar vanilla notes mingle with a lively ginger finish accentuated by cardamom​​​​​​​. A hint of liqourice and a lively, refreshing citrus flavour with a creamy round vanilla note. A hint of liquorice and a lively, refreshing citrus flavour with a creamy round vanilla note. The full Cherry character. Try adding a pinch of sugar to accentuate the flavor. A hint of velvety cream combined with strawberry notes peeking through the sweet warm character. A delightful tea. All the depth of a delicious orange liqueur combined with the goodness of tea. Savor with friends after dinner! 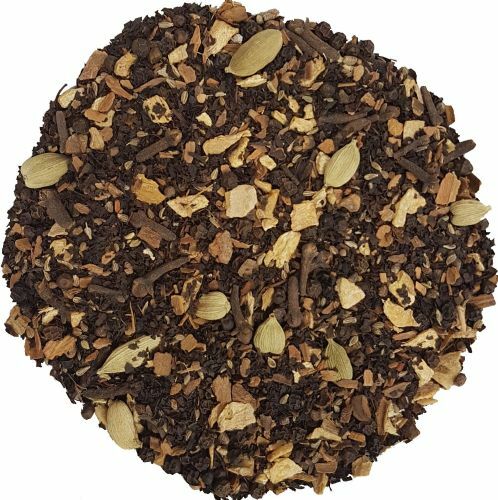 Buttered Rum Black Tea with natural flavors. The full Astringent taste of Rum with a creamy finish.